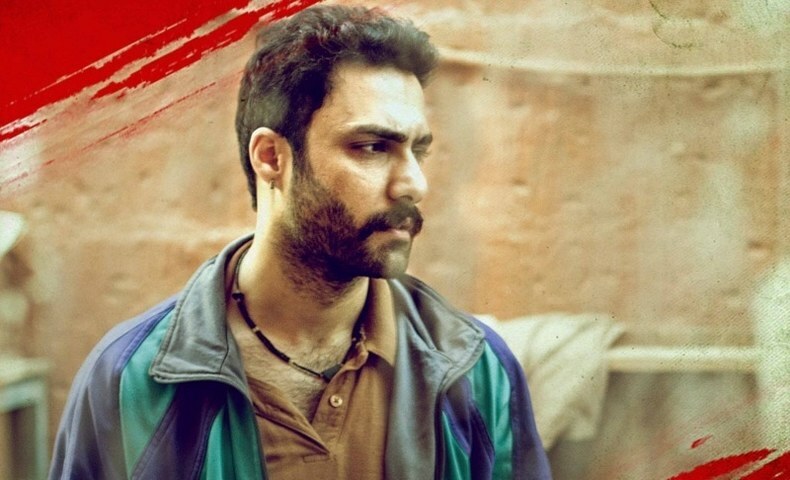 Watching dramas is one of our favourite past times and this year in particular watching television has been a particular delight as writers and producers are now willing to experiment with content. 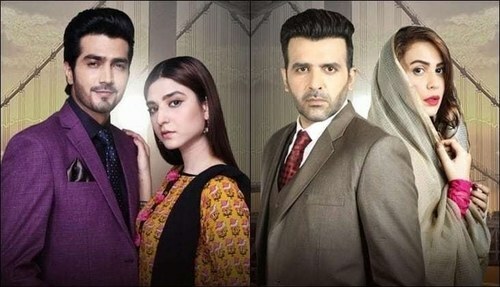 With us tired of seeing run of the mill stories and women being slapped around for no rhyme or reason right there Ranjha Ranjha Kardi comes as a delight as it shows Noorie as a strong woman who deals with every setback with guts and has now mentally accepted Bhola has her husband which was very sweet to see . 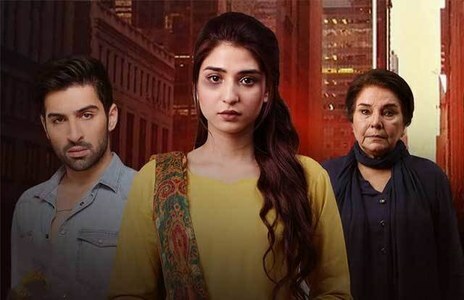 Written by Faiza Ifthikhar , she always pens down stories from the heart and her characters are so well etched that as the drama progresses you get to see many shades to each person and that is what keeps you glued to her work right till the end. 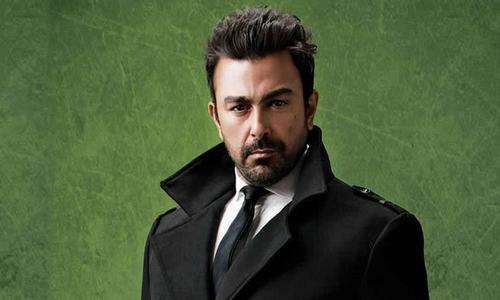 So what happened in the latest episode of Ranjha Ranjha Kardi ? Well let us fill you in in case you missed it. 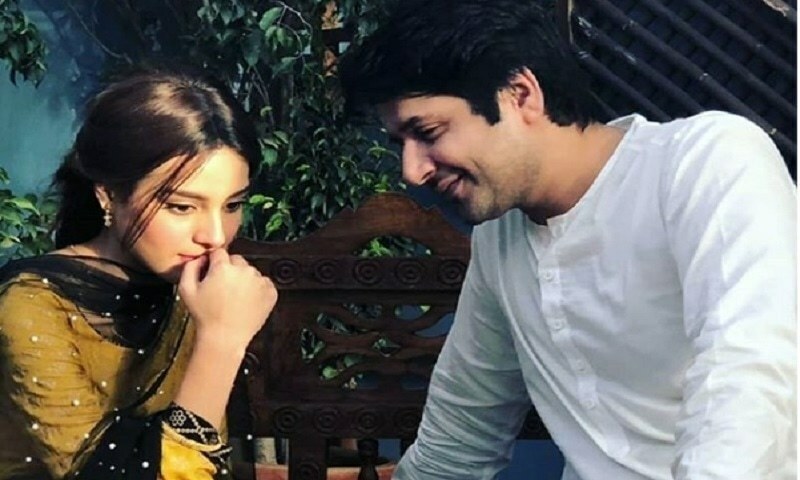 Noorie (Iqra Aziz) has forgotten Sahil (Syed Jibran) and has decided to be at peace in her life now hence over the weekend we saw her busying herself in Bholas (Imran Ashraf's) home. 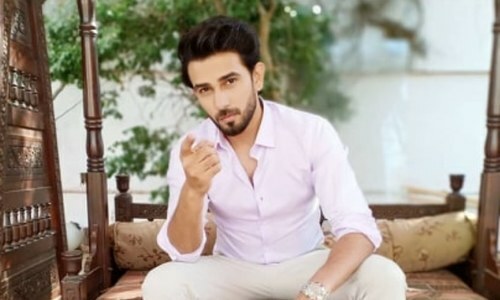 With his mother played wonderfully by Asma Abbas happy to see her son and daughter in law getting along it is Bhola's chacha ( Kashif Mehmood) who still gives us the creeps as he is someone who has quite a calculated mind so will that be exposed in the coming episodes is what we cant wait to see . Coming back to Noorie and Bhola, we love how she is trying to change him for the better bit by bit by making him independent as she discovers that he was not born this way but became like this after the death of his father and since Bhola is such a sweetheart along with a very honest tongue his heart is pure too hence with him fond of Noorie he listens to whatever she says . 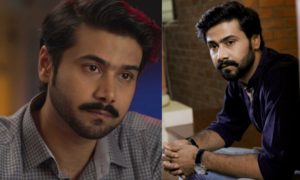 Having seen Imran Ashraf in Ranjha Ranjha Kardi we cant help, but be in complete awe of him as every week he makes us a fan of his craft as no other actor could have played Bhola so well and besides him the credit also goes to director Kashif Nisar for picking those actors who give their 100. 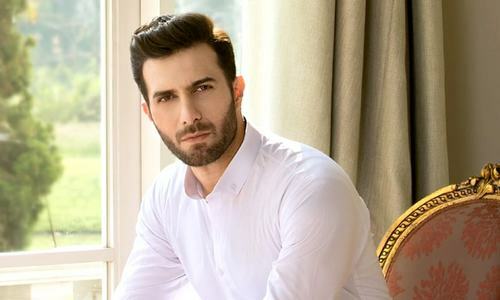 With Noorie all settled in her new life , it was the preview of next weeks episode which made us sit up on our sofa as Sahir is all set to return and will be seen working with Bholas chacha! So an exciting episode of Ranjha Ranjha Kardi coming up don't miss out on the latest episode every Saturday night at 8 pm only on HUM TV.